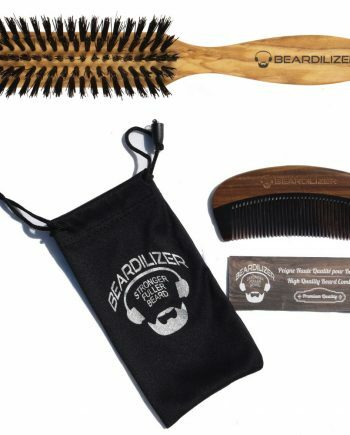 When it come to maintaining a clean beard, wether you are home or on-the-go, Beardilizer has your back: you can’t go wrong if you use our beard wash and beard cleansing wipes! 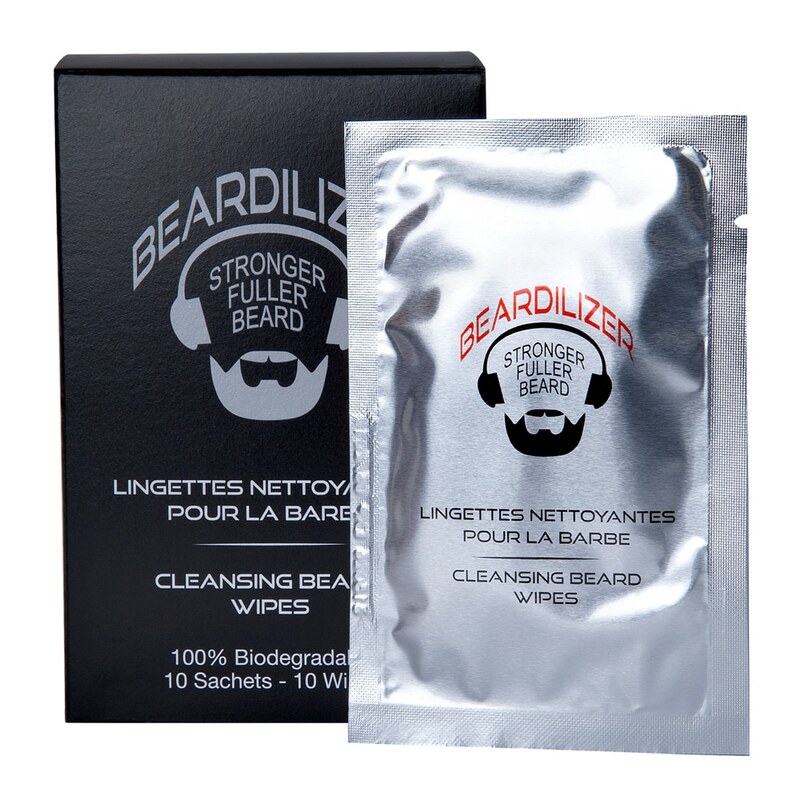 The Beardilizer cleansing Wipes are the ideal antibacterial solution when you’re on-the-go, after lunch or simply after a long day being exposed to pollution: Easy to carry and convenient to use, these wipes cleanse and protect your facial hair for a perfect A+ hygiene. 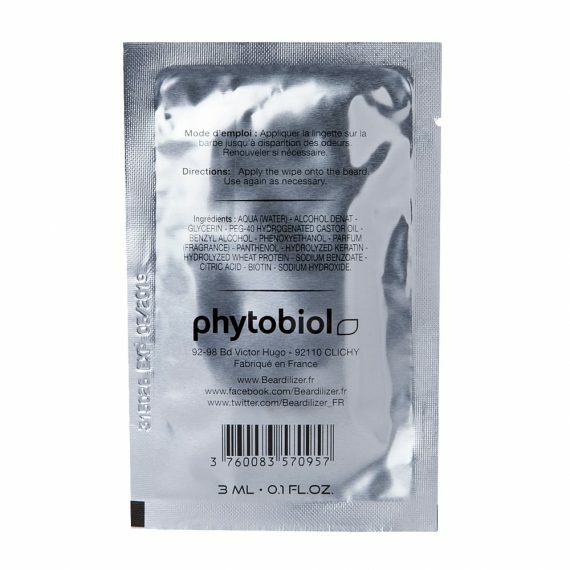 Our pharmaceutical-grade formula disinfects and reduces bacteria within seconds: each ingredient has been specifically selected and determined to offer the best product in the market. 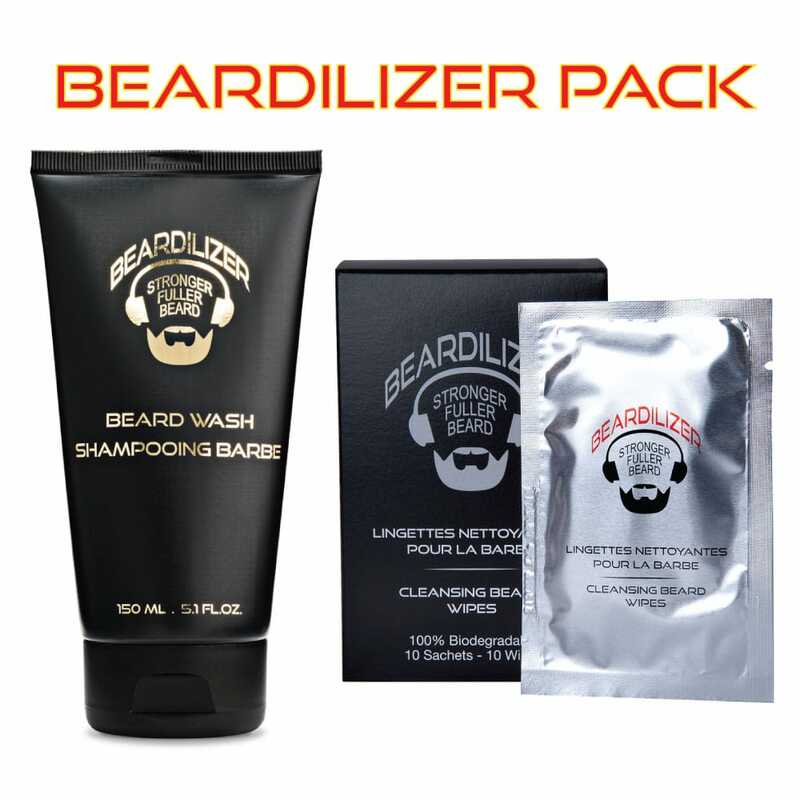 Beardilizer Beard Cleansing wipes are enriched with a keratin and wheat proteins blend, which are both essential components of the hair system and play a key role in the skin and facial hair protection from UV, pollution and dryness. 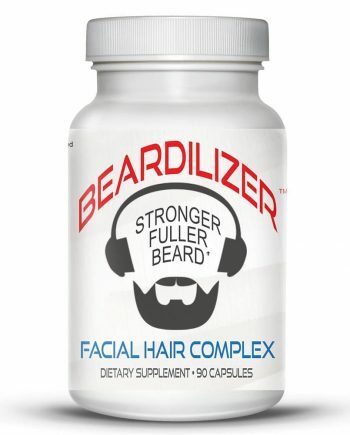 It also contains Biotin, a vitamin necessary and recommended for beard care. D-Panthenol stimulates cell growth and improves hydration. 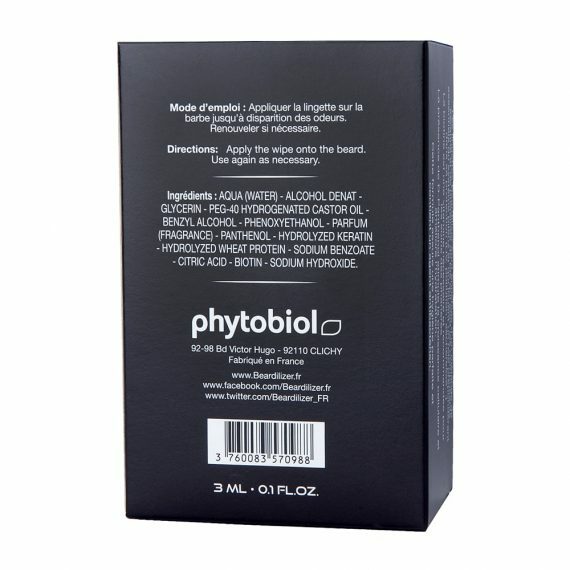 Our wipes also include an antibacterial agent ensuring optimal hygiene. Apply the wipe onto the skin and facial hair. Repeat this process if necessary. Take care to avoid contact with nasal and eyes areas. 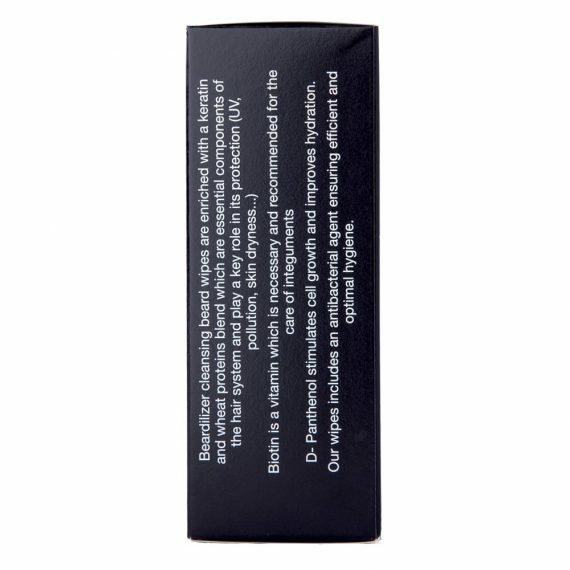 A light smell of alcohol may appear after use but should dissipate within several seconds. Keep out of reach of children. Beardilizer Cleansing Wipes are conditioned in boxes of 10 wipes. 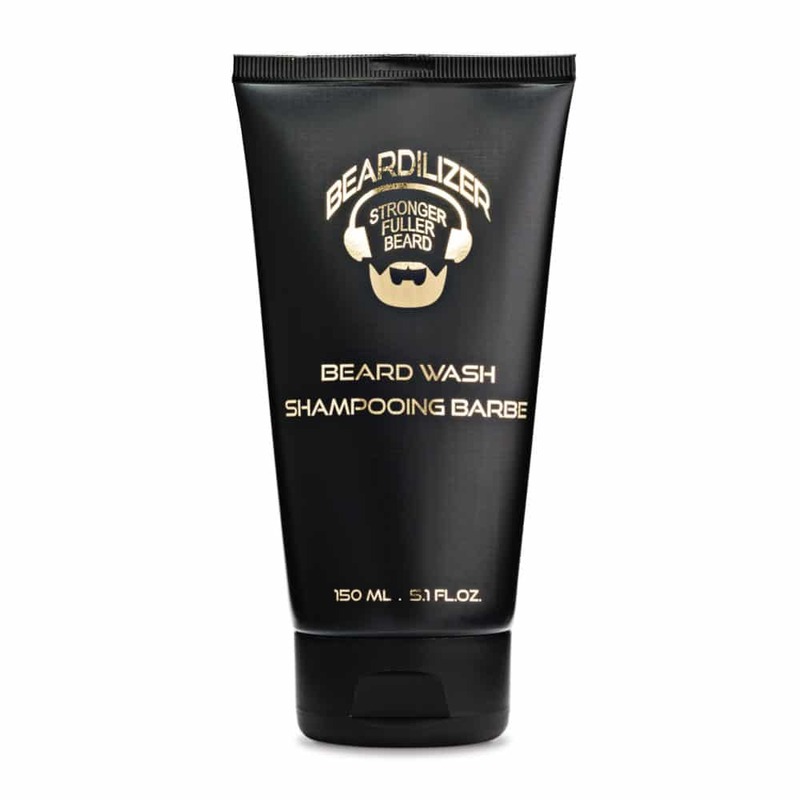 Keep your mane maintained with our new Beardilizer beard shampoo. 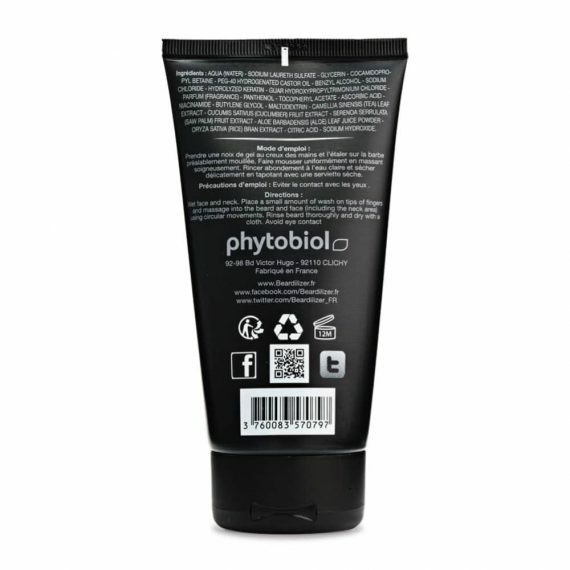 Our beard wash gets rid of bacteria and keeps your beard clean and healthy. 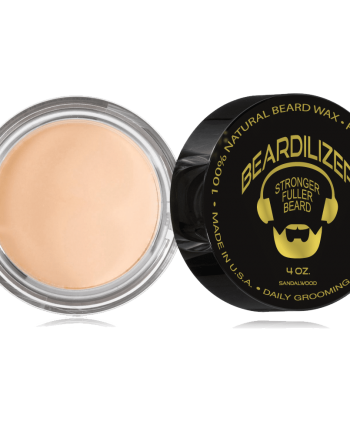 Not only that, but our beard shampoo also hydrates and softens your facial hair. 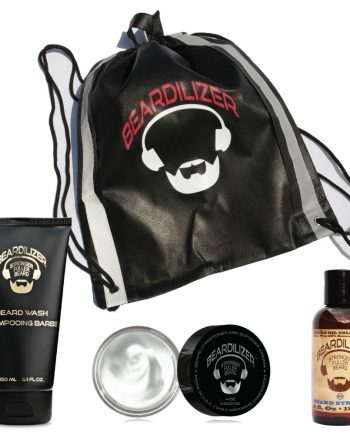 Now you can wash your beard without having to worry about dryness, rashes or irritations. 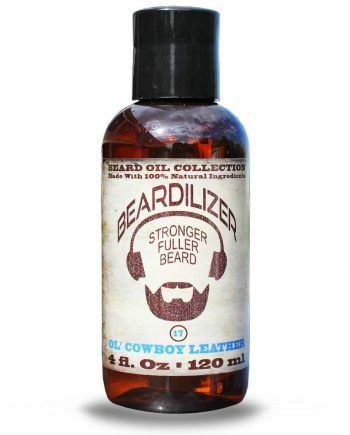 Best of all, our shampoo will have your beard smelling nice with a fresh fragrance that can be combined and enhanced with any of our beard oils. For the cleanest and best-looking beard around, Beardilizer beard wash is your new go-to. Beardilizer Beard Shampoo is an exclusive formula made up of nutrients that repair, purify and fortify facial hair. 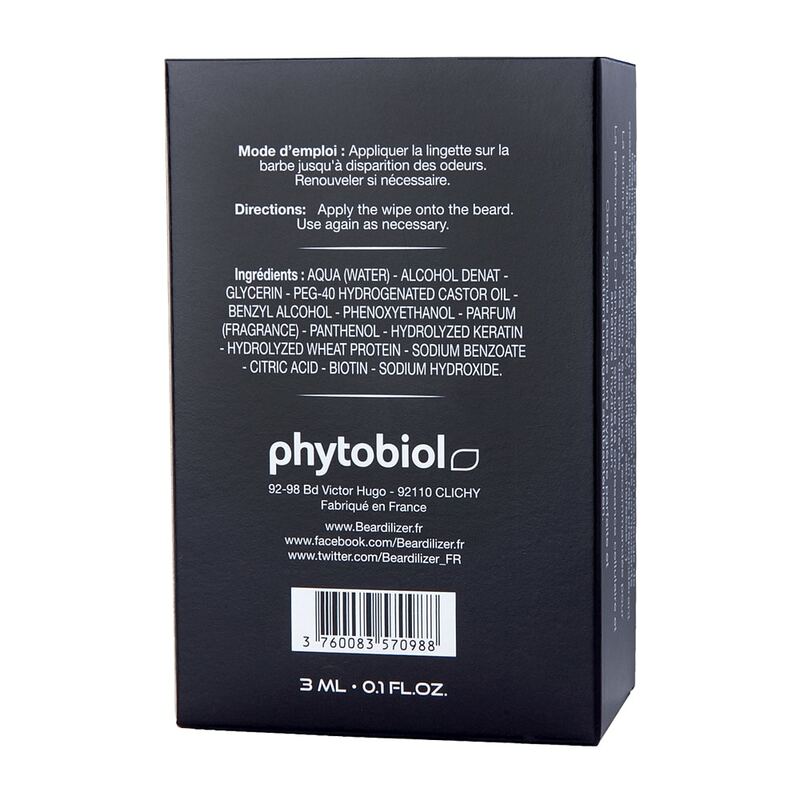 Aqua, Sodium Laureth Sulfate, Glycerin, Cocamidopropyl Betaine, Peg-40 Hydrogenated Castor Oil, Benzyl Alcohol, Sodium Chloride, Hydrolyzed Keratin, Guar Hydroxypropyltrimonium Chloride, Parfum (Fragrance), Panthenol, Tocopheryl Acetate, Ascorbic Acid, Niacinamide, Butylene Glycol, Maltodextrin, Camellia Sinensis (Tea) Leaf Extract, Cucumis Sativus (Cucumber) Fruit Extract, Serenoa Serrulata (Saw Palm) Fruit Extract, Aloe Barbadensis (Aloe) Leaf Juice Powder, Oryza Sativa (Rice) Bran Extract, Citric Acid, Sodium Hydroxide. 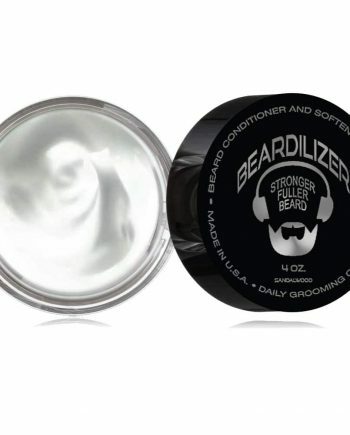 Put a small amount of gel onto the palm of your hand and spread evenly over wet beard. 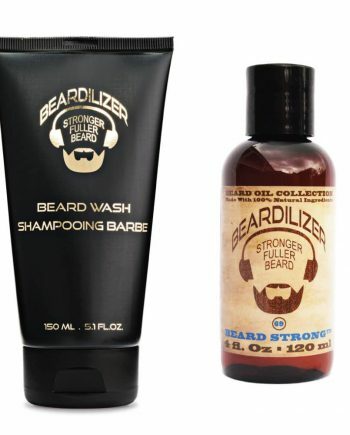 Lather well by carefully massaging into beard. Rinse thoroughly with clear water and dry gently by dabbing with a dry towel. Avoid contact with eyes. 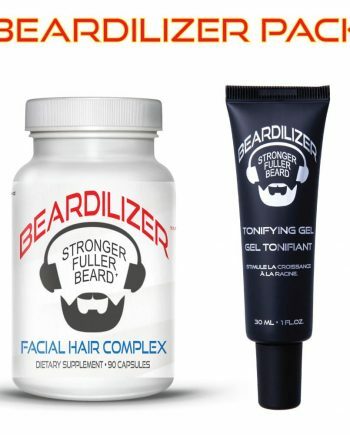 Use only on a wet beard.